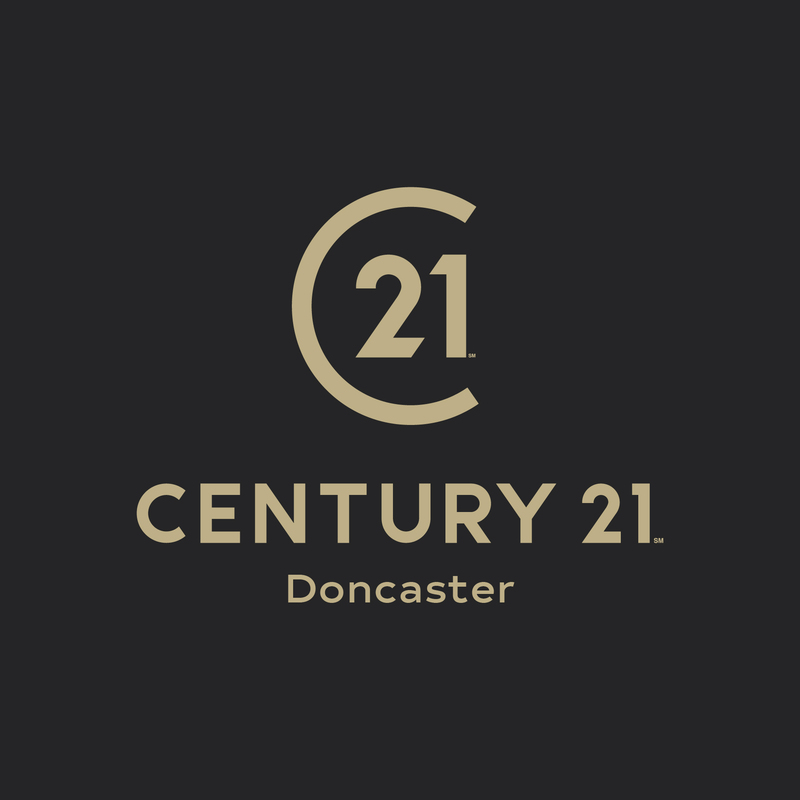 Located at 27 Waterdale, the Century 21 Doncaster office is the latest addition to the town’s thriving Civic and Cultural Quarter. 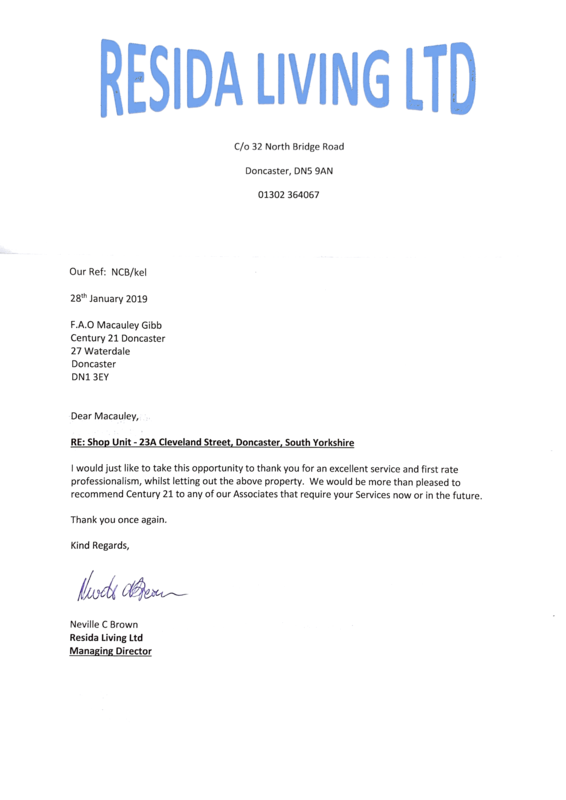 The office is owned by Macauley Gibb who, alongside his team, is proud to bring professional property advice to Doncaster. Our friendly team guarantees customers one point of contact throughout their transaction, ensuring a personalised service from start to finish. We understand that moving home is one of the most important events you will undertake in your lifetime. 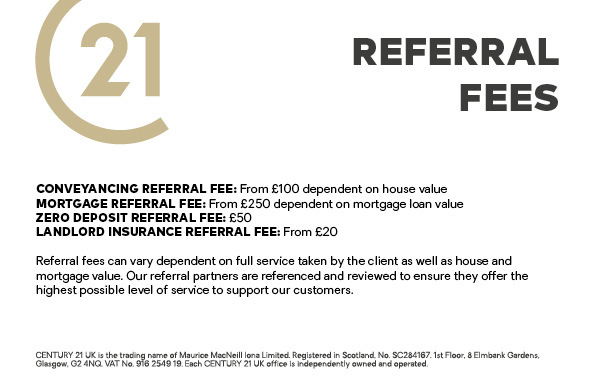 The team at Century 21 Doncaster will liaise closely with you, assisting in every way we can and making sure we exceed your expectations. Century 21 Doncaster is part of a Client Money Protection Scheme with Client Money Protect Ltd.